12 photos Wonderful waterfront home that we had the pleasure of staging in Charlevoix Michigan. Staging included outdoors as we wanted to capture the lakefront lifestyle. 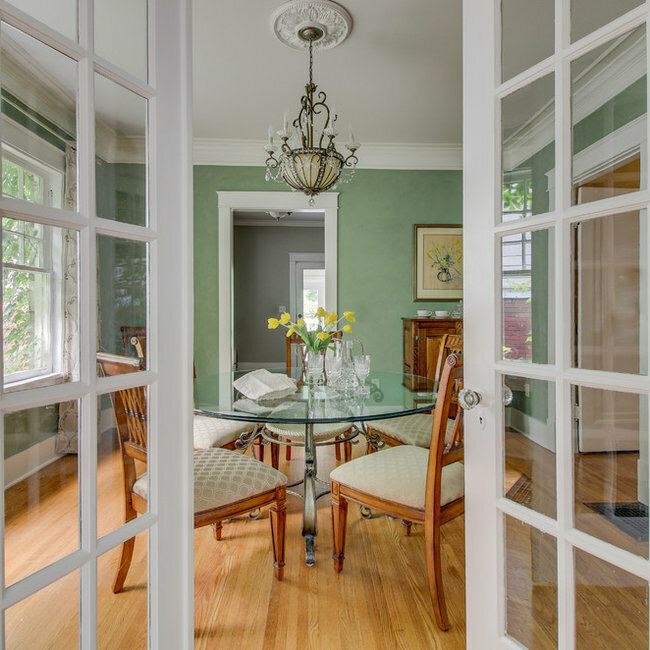 8 photos Urban home in Chicago that wanted to put it's best face forward prior to sale. 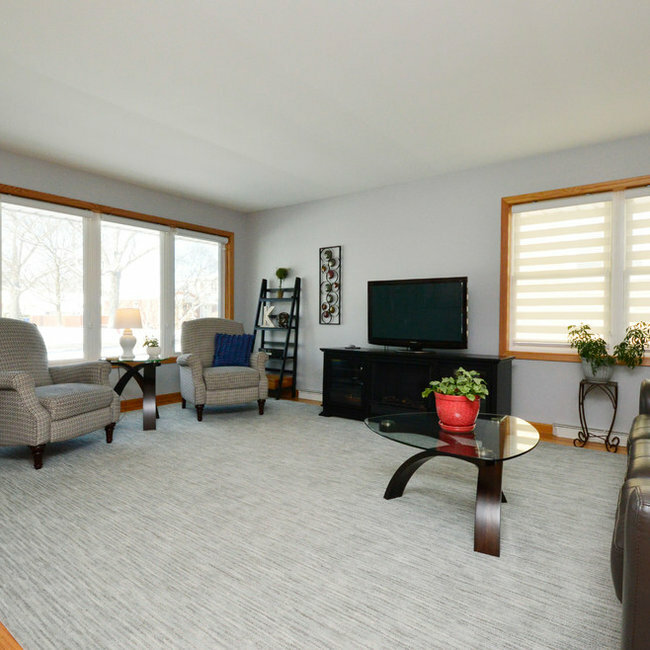 It had 6 showings and multiple offers in 3 days! 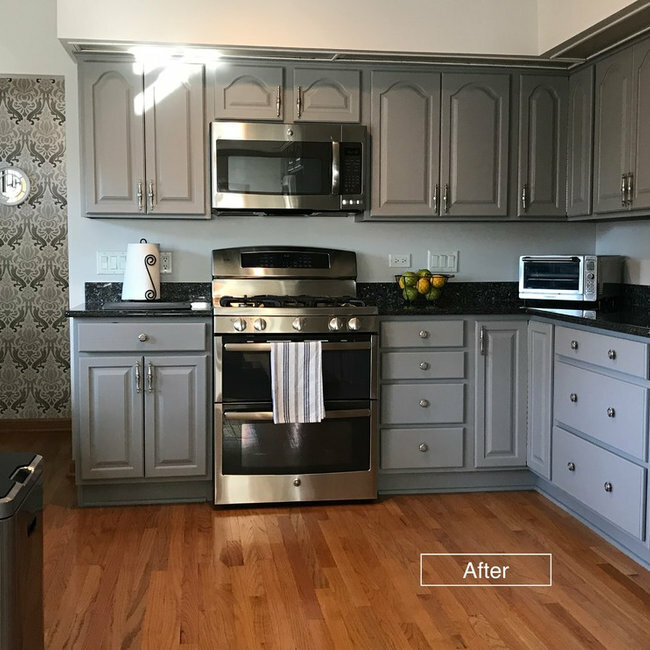 4 photos This kitchen needed updating, but all new cabinets were not an option. 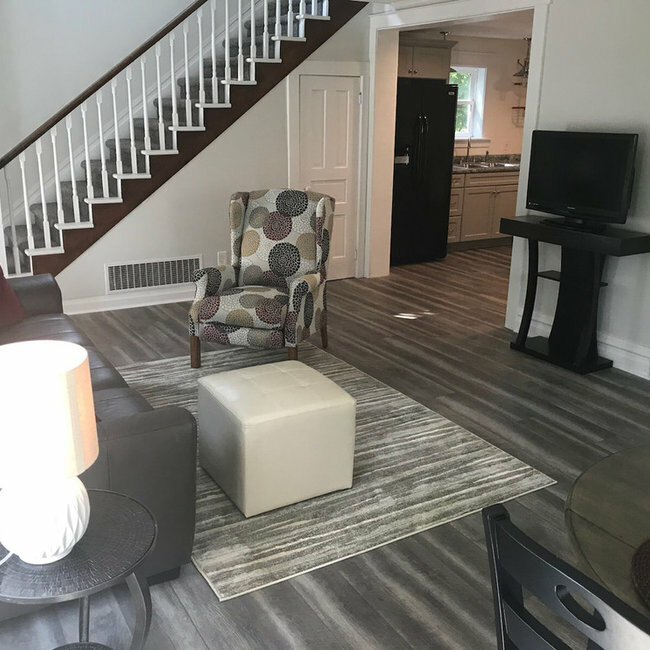 Paint, wallpaper and new appliances made a huge improvement. 22 photos This beautiful B&B in Nashville took a team to stage as we only had 1 day! 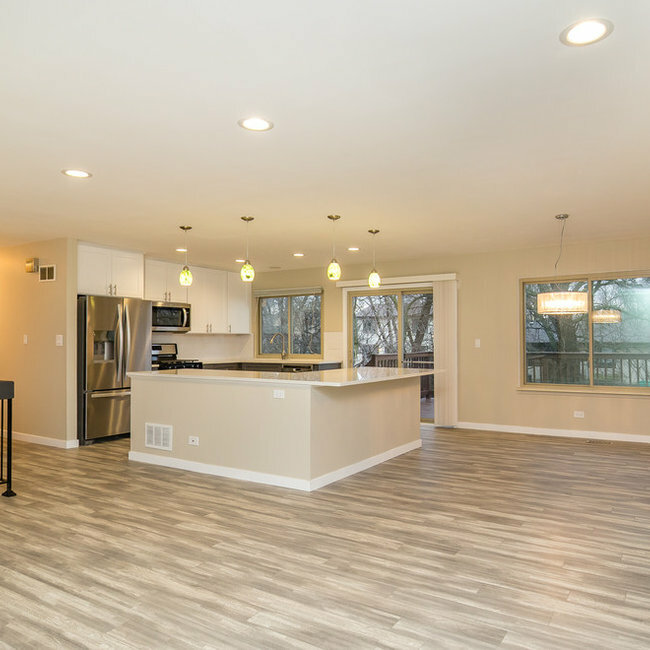 17 photos Great Project in Chicago where I helped a Builder rehab an older split level home with updated styling. Pictures are prior to furniture as it sold before we could stage it!